We've been letting you know our views on everything new that's rolled out of the automotive industry this year  from comprehensive road tests and comparisons to the epic hits and misses of 2014. In its 14th year, the OVERDRIVE Awards will continue to reward and acknowledge the very best from the automobile industry. And while our jury, comprised of passionate drivers, riders and automotive experts may have its favourites, only the vehicles that strike a special chord with our readers and viewers are slotted for the coveted OVERDRIVE Viewer's Choice Award. 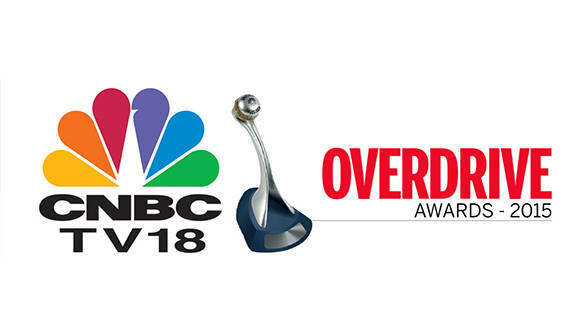 If there is a car, motorcycle or scooter that you think deserves your vote, then head to CNBC TV18 and OVERDRIVE Awards 2015 and show the love.